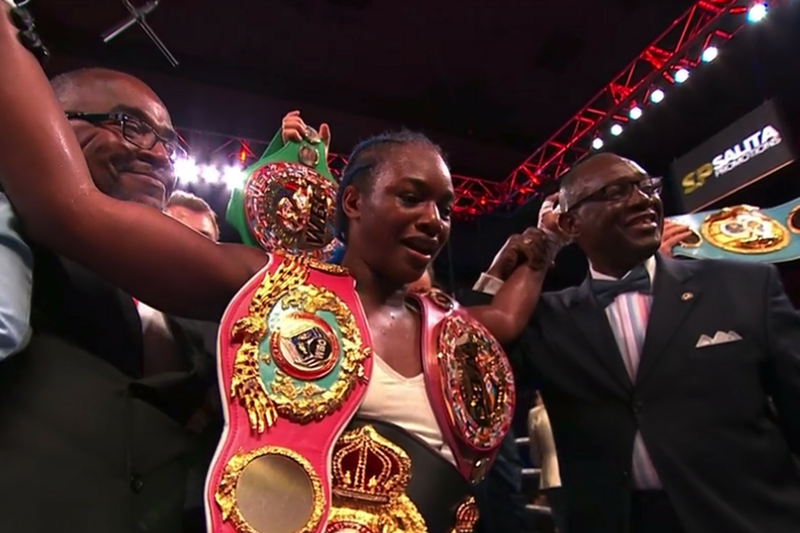 Claressa Shields and Christina Hammer battled for 10 rounds, but Shields came out on top after a dominant defensive showcase. Minnesota-Duluth won their second consecutive NCAA men’s ice hockey tournament, beating UMass 3-0 in the Frozen Four championship game on Saturday in Buffalo. Minnesota-Duluth, playing in their third straight championship game, is the first school to win back-to-back men’s hockey titles since Denver in 2004-2005. Senior Parker Mackay opened the scoring with a first-period tally, his fourth straight game with a goal in the NCAA tournament. Mackay assisted on the Bulldogs’ second goal of the night, by Mikey Anderson in the second period. Anderson had two assists on the night. Nice, clean open ice hit by the blue line to break up an offensive opportunity. This is the third men’s ice hockey championship for Minnesota-Duluth, who also won in 2011 and 2018. 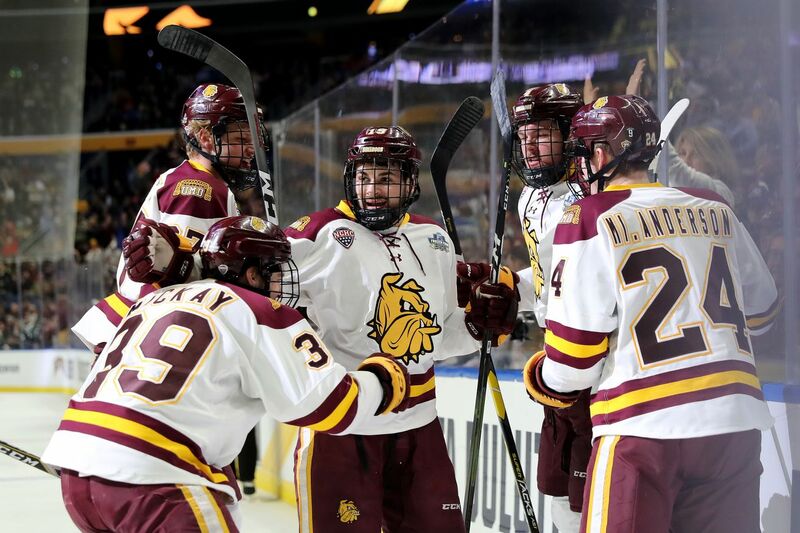 Minnesota-Duluth is looking for a second straight NCAA men’s ice hockey championship, and will battle Massachusetts for the title on Saturday night to culminate the Frozen Four at KeyBank Center in Buffalo (8 p.m. ET, ESPN2). Minnesota-Duluth has been stingy throughout the tournament, allowing a single goal in each game while scoring nine goals of their own. The Bulldogs beat Providence 4-1 in Thursday’s national semifinal. Minnesota-Duluth, who beat Notre Dame in last year’s final, is in the championship game for a third consecutive season. UMass dominated the first two rounds, shutting out both Harvard and Notre Dame. The Minnutemen withstood a furious comeback by Denver in Thursday’s semifinal matchup, but prevailed in overtime. This is just the second NCAA tournament appearance for UMass, and their first Frozen Four. Parker Mackay leads Minnesota-Duluth with three goals during the tournament, and teammate Justin Richards scored twice in Thursday’s semifinal victory over Providence. John Leonard leads UMass in scoring during the tournament, scoring once in each game. Marc Del Gaizo scored the game-winner in overtime on Thursday. Entering the tournament, Minnesota-Duluth was the second overall seed and top seed of the Midwest Regional in Allentown. UMass was the top seed in the Northeast Region in Manchester and was the fourth overall seed.